In the MORNING at MSHS Fr. Mqt. Middle School students will transfer to BUS #05 LANA BEAUDRY. Students will then be transported to school. AFTER SCHOOL Fr. Mqt. Middle School students will board BUS #10 GERALDINE ERICKSON to return to MSHS. Students will then board the bus that will transport them home. In the MORNING: At Bothwell, Fr. Mqt. Elementary students will transfer to BUS #05A DAVID SINGER. Students will then be transported to Fr. Marquette Elementary. AFTER SCHOOL: Fr. Marquette Elementary students will board BUS #05 LANA BEAUDRY to return to Bothwell. Morning Transfer Busses from MSHS to Bothwell are: BUS #05A (DAVID SINGER) AND BUS #16 (JILL ARTIBEE). 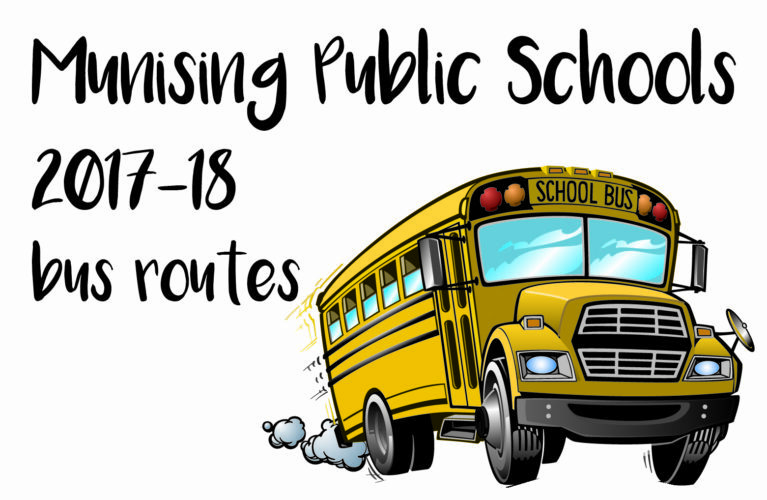 In the morning, students will ride busses to Marquette Senior High School (check route schedules). From there, students will be shuttled on BUS #10A, LEE KERSEY, to Vandenboom. Cherry Creek, Graveraet, Sandy Knoll, Superior Hills Kindergarten students will ride regular bus routes at regular bus stops to get to and from school. In most cases, particularly IN THE CITY OF MARQUETTE, kindergartners will use common or pocket bus stops as all other grade-level students use.